LAST PLACE OPEN FOR OUR DIPLOMA PROGRAMME! Moveo / Featured / LAST PLACE OPEN FOR OUR DIPLOMA PROGRAMME! 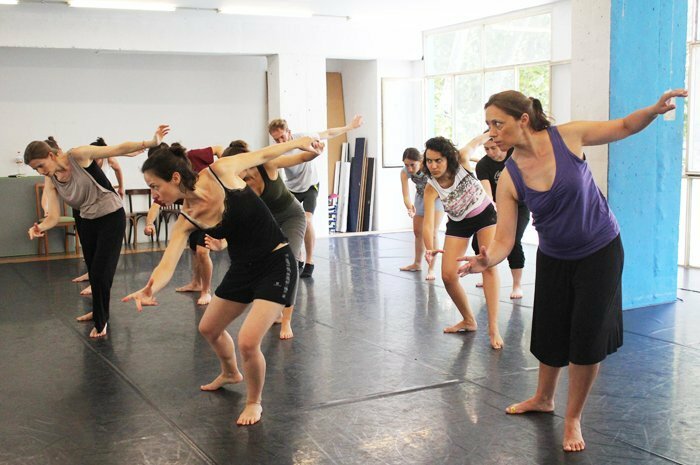 Last opportunity to apply for our 2018-2019 Diploma programme on Physical Theatre and Corporeal Mime! Check now our Study programme and if you are interested in taking part in this international professional training don’t forget to send us your Application Form.